Saltwater Farm Vineyard Wedding Venues is known for its award-winning wines and its stunning home on the beautiful Connecticut shoreline. The vineyard is owned and operated with a preservationist’s bent and the goal has been to sustain, in contemporary function and fashion, the two foundations of the property: coastal Connecticut farmland and a WWII-era private airport. 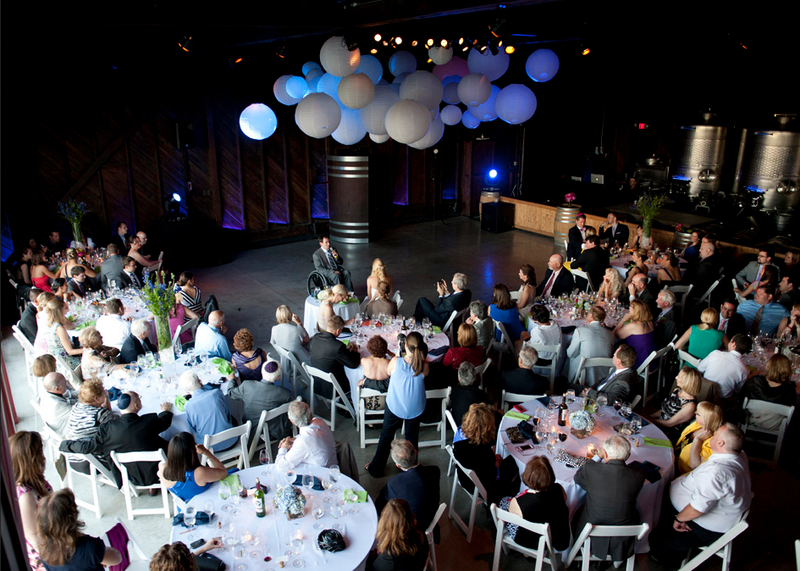 Host your entire celebration on site. Pledge your love in a romantic vineyard ceremony. The joyous occasion continues with a reception in the Tasting Room. Saltwater Farm Vineyard Wedding Venues Located on the mezzanine level of the impeccably restored World War II-era airplane hangar, the Saltwater Farm Vineyard Tasting Room overlooks fifteen acres and a fully preserved and maintained grass landing strip dating back to the 1930s. 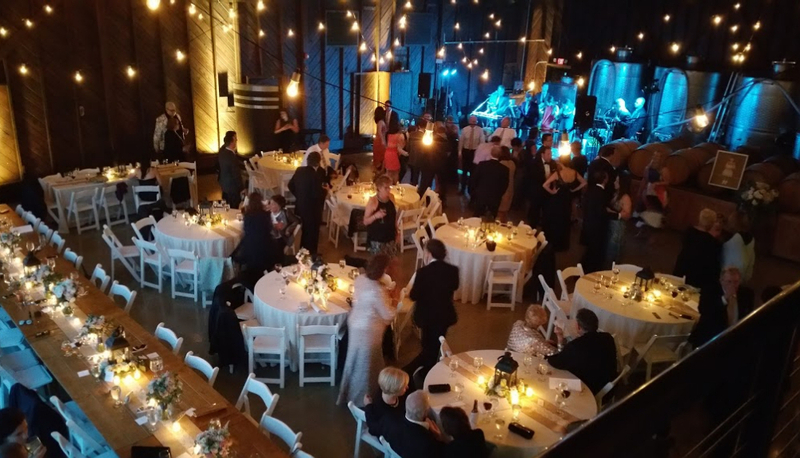 The gorgeous event space boast rich wood furnishings, a polished floor, stone accents, and an all around warm, welcoming atmosphere.